This entry was posted in Bloom Day, Bulbs, pots and containers, succulents and tagged fall planting, nerines, Pseudobombax ellipticum. Bookmark the permalink. You’re adventurous when it comes to gardening, that’s for sure! There’s a Pseudobombax at the local botanic garden that’s huge – I hope yours stays in line in the pot. 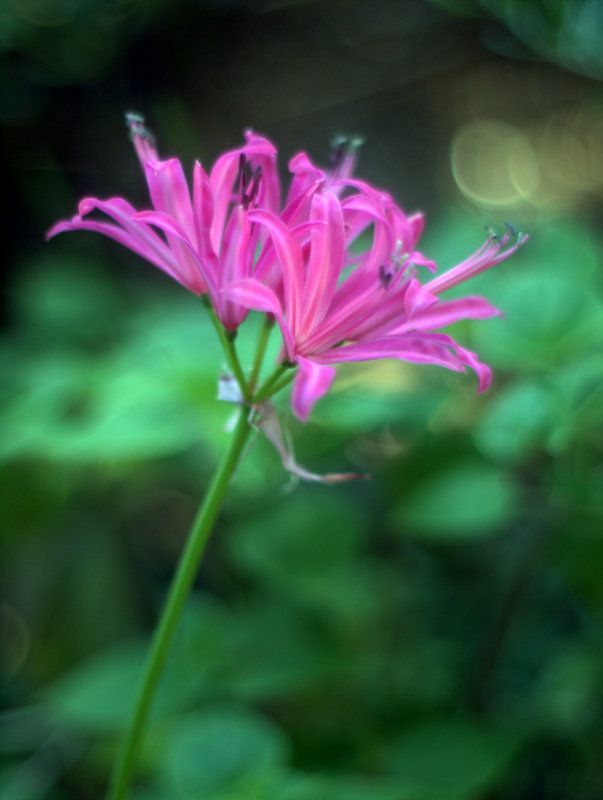 I had Nerines in my former garden and I’ve planted some in the ground here with no result. Someone suggested I may have planted the bulbs too deep so, if I find more bulbs, I’ll follow your example and try them in pots. Nerines.com ! Surely you would think someone in the US would provide some of those fancy cultivars. I had significant lack of success when I tried some several years ago-I feel quite certain I had no clue as to the proper handling. @Kris, the neck of the bulb should be exposed at planting, not buried deep like tulips — that’s a good point I didn’t think to mention. 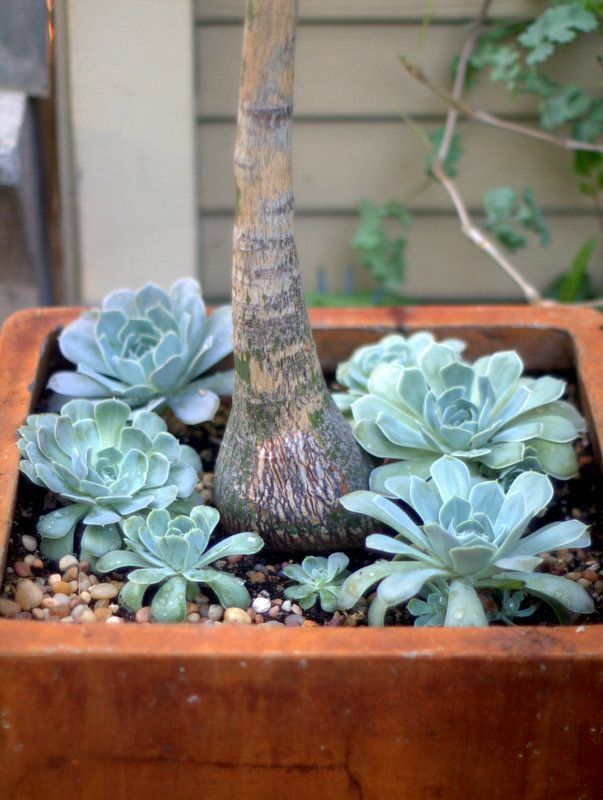 I’ve seen lots of pseudo-bonsai treatment of pseudobombax at shows, and I’ve had mine in a 3-gallon for years. @Kathy, you would think! 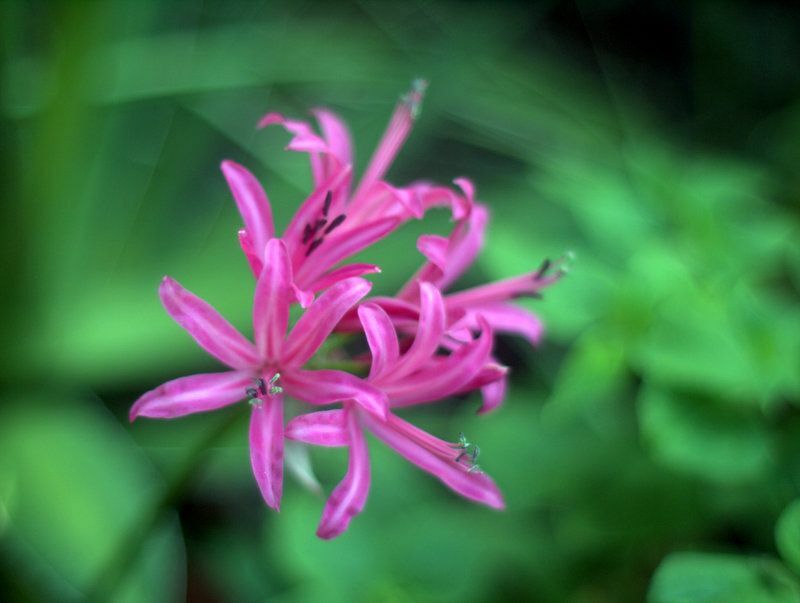 Maybe I should be a U.S. nerines dealer?! 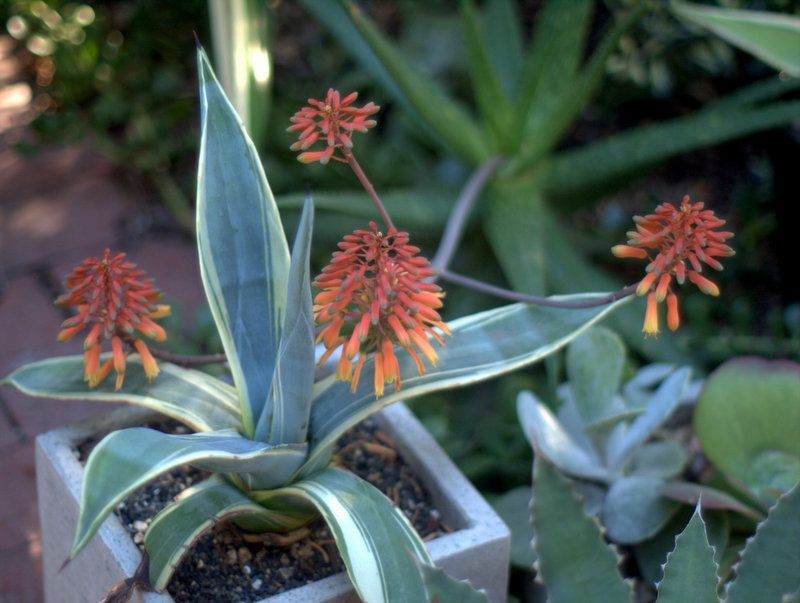 Nerines, okay, but what is this Agave ‘Northern Lights’? ‘Splain! We wants it. Sorry I know I’m late to the discussion here. Occasionally they sell nerines at the South Coast Botanic Garden. 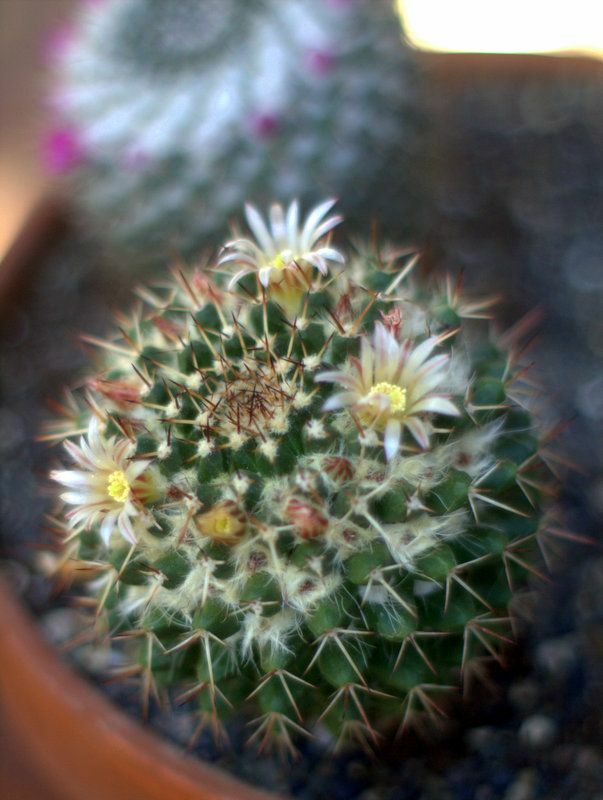 They had some nice clumps at their annual sale in years past, which is where I acquired mine. @Jeremy, thanks for that info — I’ll keep an eye out for their sales.